How many times have we told our kids to “Use your words!”? These great new games will give kids some extra practice doing just that. 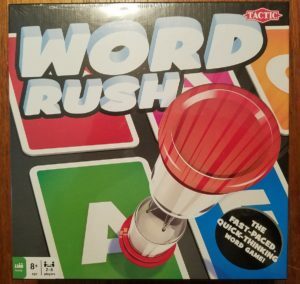 This entry was posted in Reviews and tagged chronicle, griddly, imagination, laurence king, tactic, thamse & kosmos, word on March 23, 2018 by Parents@Play Team. What better way to start off a new year than by learning about art, science, and building? 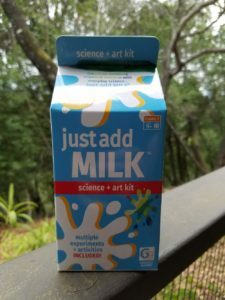 This entry was posted in Reviews and tagged griddly, laurence king, little passports, science, strawbees on January 5, 2018 by Parents@Play Team.